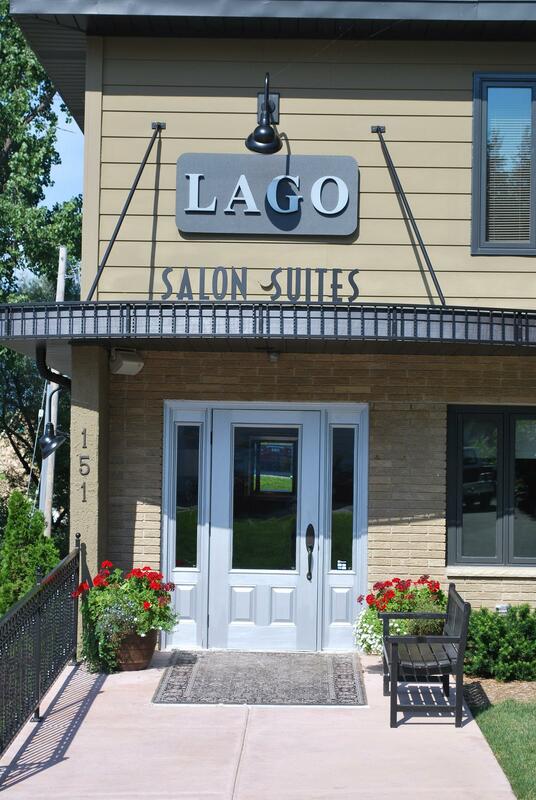 Lago Salon and Suites, a full service hair salon, nails and skin care, is home to more than a dozen independent beauty professionals who are ready to serve you at our elegant location just one block from the Pewaukee Lake beach. Enjoy personal, full-service hair salon, nail and skin care in luxury suites with elegant decor and furnishings, natural light and spa-like bathrooms. We specialize in the latest trends in hair, nails and skin care. We use top-of-the-line products and natural treatments that not only enhance your beauty but also your wellness! Make an appointment with one of our independent stylists listed below. Click on his or her name to learn more. Or, contact one of them directly to schedule an appointment. Appointments are recommended to assure availability. However, we are open to walk- ins if time permits. 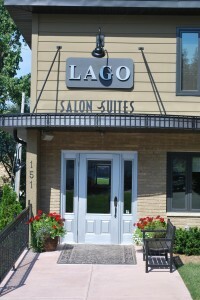 Feel free to stop by Lago Salon Suites during regular business hours for a tour of our salon and our services! If you are a stylist looking for an opportunity to own your own salon suite or chair without the hassle and expense of facility management and maintenance, please visit our suite rental page.